Musicians always find ways on how to improve their music. Some creates strategies on how to make their music stands out like adding tuner to their music system. 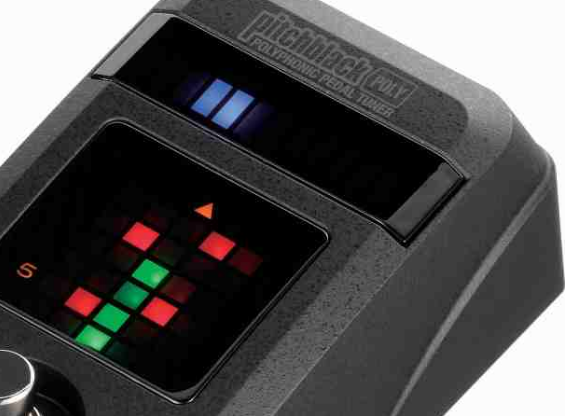 Korg pitchblack is one of the best equipment in determining if you are playing your string on tune. It has a bright display which is very easy to read and the LED are properly lit which allows precise visual tuning. The size is convenient, well built and construction is very durable.